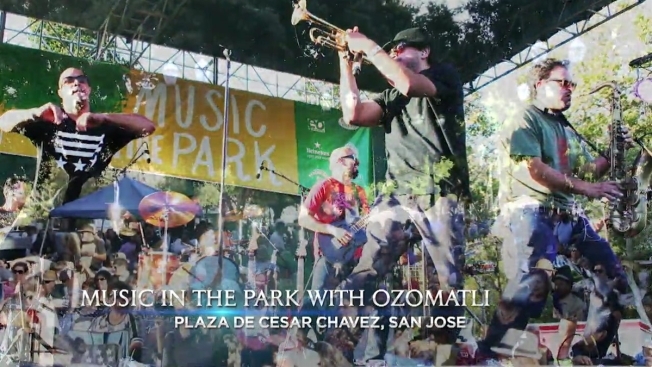 Music in the Park is back and presents Ozomatli at Plaza de Cesar Chavez Park this August 4, 2016. A San Jose favorite returning from touring their eighth album, Ozomatli showcases Latin, hip-hop, rock, salsa, jazz, funk, and reggae sounds that will surely get you rocking all night long! Have your general admission tickets with you when gates open at 5:15pm. Food trucks and alcohol vendors will be available at the event. Stop by and enjoy the show!